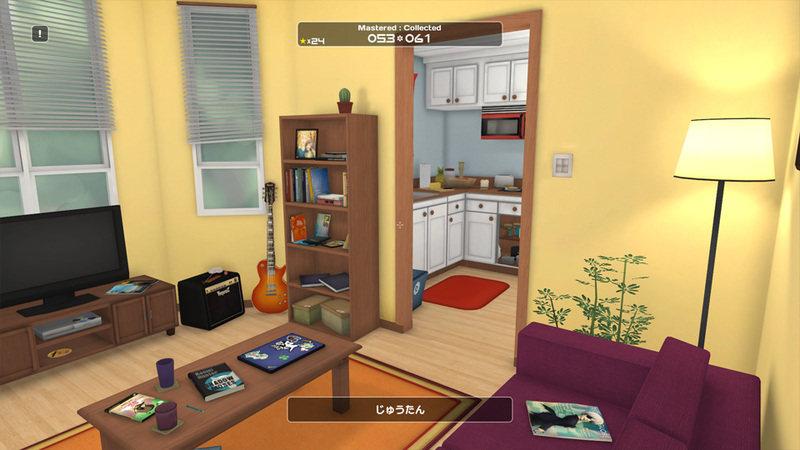 Influent is a video game aimed at inspiring people around the world to pick up a new language by making vocabulary acquisition and proper pronunciation a fun and rewarding experience. 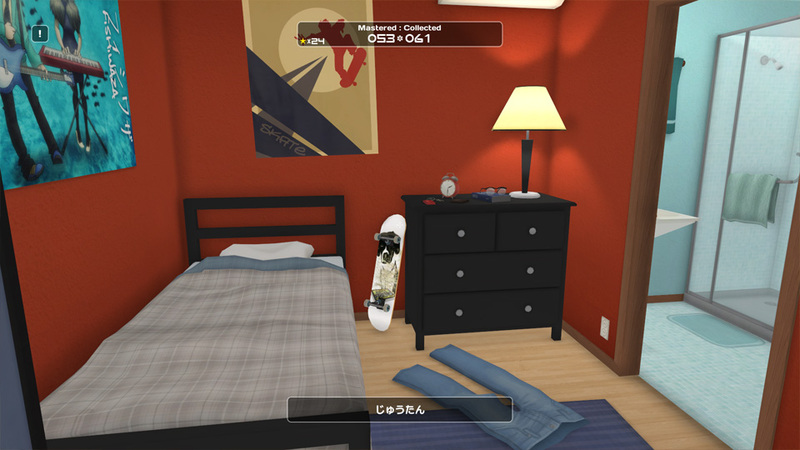 Players explore an interactive 3D environment filled with hundreds of selectable, collectible objects scattered throughout. 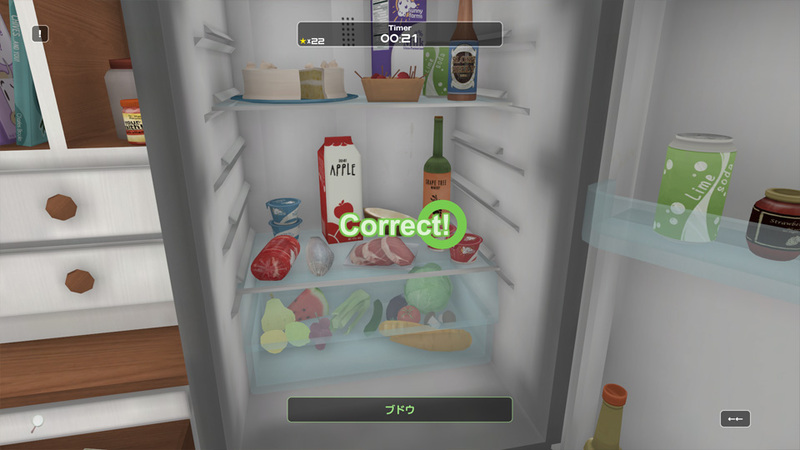 Each object has a name, and sometimes even a description or action word attached, allowing players to assemble Nouns, Adjectives, and Verbs into custom vocab lists that can be practiced and mastered, eventually unlocking the Toy Commanderesque Space Vole Laser-Blast Fly-By Time Attack Bananapants Blockparty mode! 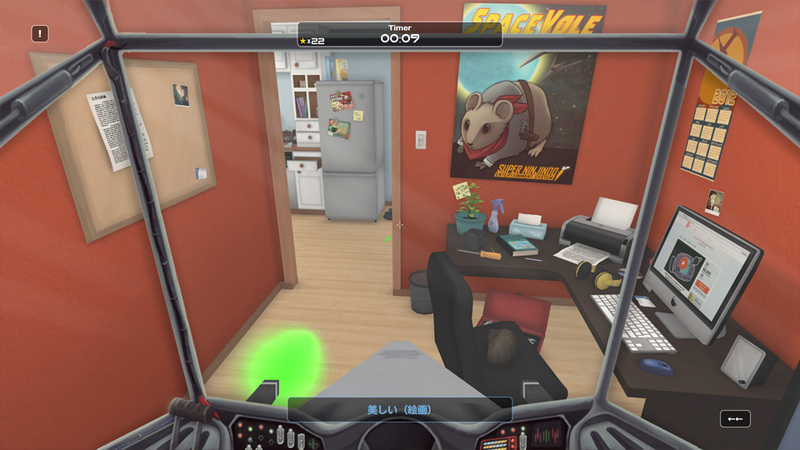 It’s pretty sweet. 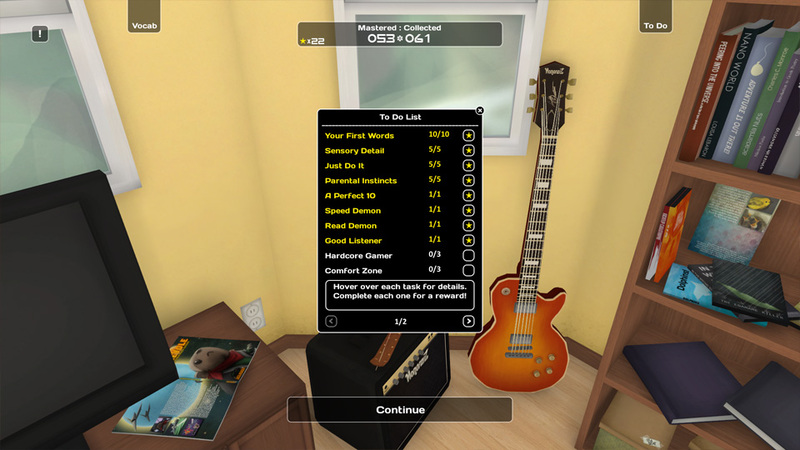 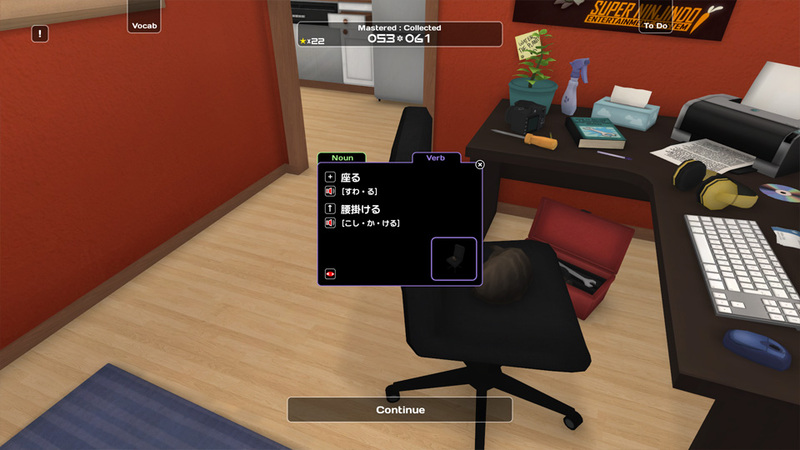 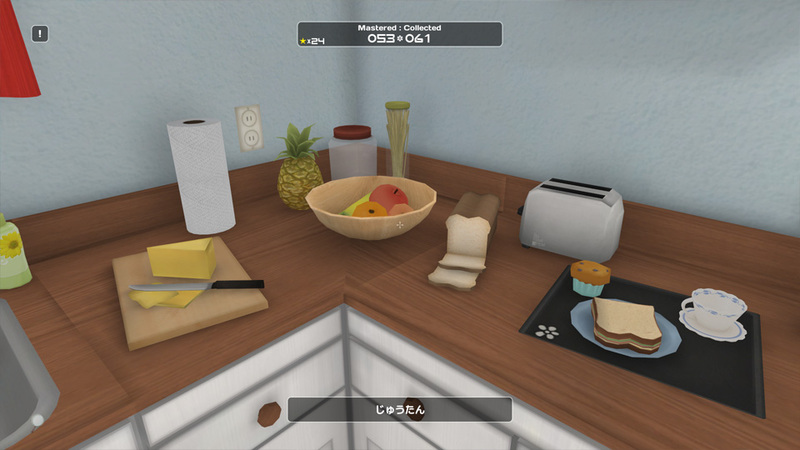 tl;dr Influent offers a more free-form, sandbox-style approach where the player chooses what to learn.